Bill Malone, noted historian and author of Country Music USA, calls the Louvin Brothers 'the most important vocal duet in the history of country music'. 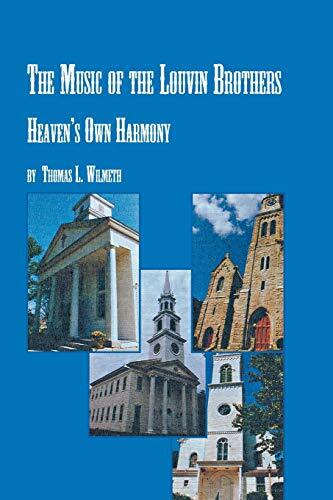 This book pays tribute to the Louvins, placing their music in perspective and context. The author conducted extensive interviews with Mr. Charlie Louvin, the surviving brother, and other sources include interviews with Chet Atkins, Don Everly, and Gordon Stoker of the Jordanaires. Country singer Emmylou Harris speaks of the great influence the Louvins had on her late vocal partner, country-rock pioneer Gram parsons. The Louvins toured extensively with Elvis Presley in 1956, at the height of his career. Wilmeth is professor of English at Concordia and has also written about country music.